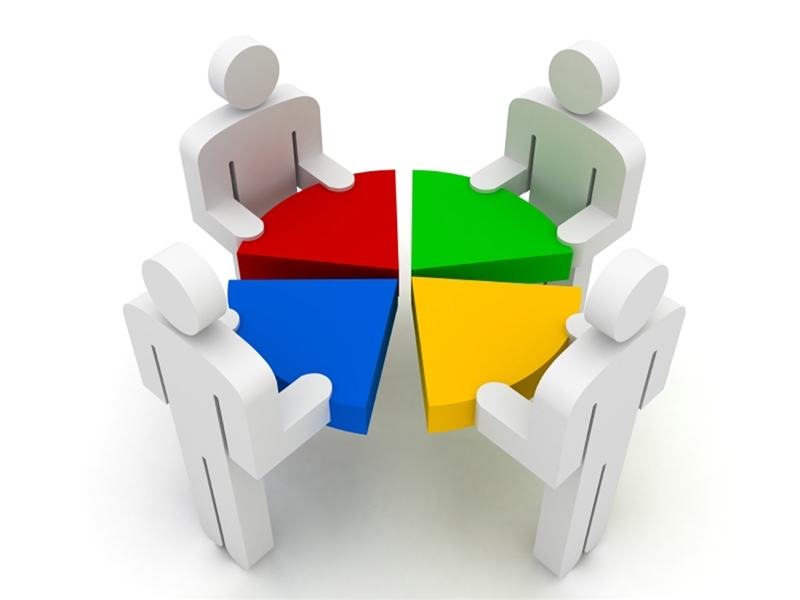 In this article, you will learn the significance of shareholding pattern analysis. While investing in the company or purchasing a stock you become the partial owner of the company. But there are a lot of others owners which you need to aware of. Shareholding Pattern reveals the distribution pattern of the company equity shares to the public and promoters. Share Holding Pattern is the infrastructure of the equity distribution among bodies like FII, Promoters, Banks, Insurance Companies, Financial institutes, Mutual Funds, UTI and finally General Public. The Shareholding pattern also plays an important role in fixing and movement of the Share Price. Promoters – Promoters are basically the founder of the company and the initial investor of the company. The maximum shareholding is with the promoters as well as the management Control. Public – Which includes FII, Promoters, Banks, Insurance Companies, Financial institutes, Mutual Funds, UTI and finally General Public. How to find the shareholding pattern of the listed company? How to analyze the shareholding pattern? Other then promoters, if the companies or institutes or any other financial bodies holding more then 1% of the company share need to disclose the reason and holding. The shareholding pattern of the company is transparent to find online through several sources. Company Website:- In today IT world every company operate their own website and reveal all the financial data for their shareholders. Website of the stock exchanges:- Mumbai stock exchange (BSE) & National stock exchange (NSE). Other private websites:- Lots of examples. Promoters are the founder of the company and also holds maximum numbers of shares in the company. As per the recent notification, the maximum percentage of the holding of promoters is 75% and the rest is distributed among public and other financial institutes. Why is it necessary to check shareholding pattern before investing? The answer is to know the level of trust promotors have in the company. Although holding the huge stake in the company also predict the future outcome. If the Promoter increases its holding that means promoters are confidence towards the company and the company will give better results in future. But it doesn’t work every time sometime the promoters increase their stake just to boost the share price of the company. If the promoters are selling their stake that means the promoters are less confident with the company future business. Some time the promoters reduce their stake in the company just because to enjoy the profit from the company shares, promoters have invested the money also to earn money. They the price of the company shares comes to the right level promoters also book their profit, it doesn’t mean that there is something bad in the company. In some cases, it was seen that the individual or corporate or some other financial entity buy a giant bunch of shares they want to be the part of the management of the company to control the administration working. If you have really desperate to known and dive dipper into the company. You can prefer the stock exchange website National stock exchange (NSE). The second stage is to enter the name of the company you want to get the shareholding pattern. I prefer reliance industries one of the best upcoming industries and a blue-chip stock. After entering the name scroll down the page you will get the beautiful page with all the information. In the above picture, you see company information in the red box click it, you will get the shareholding pattern of the company. Click view details if you dive deeper into the details of the shareholding pattern of the company. Study the shareholding pattern – this page will give you all the information required. The shareholding pattern provides lots of outcomes for the investor to analyze the future condition of the company. The Promotors plays a major role in the holding pattern if rise or fall in their holding. If the shareholding pattern increases stake in the company, there is a possibility that they are paying off their debt and trying to boost the financial strength of the company. And that’s a good news for the shareholders. Promotors holding is decreasing in various factors like issuing fresh shares. If promotes reducing thiers holding in the open market, is their unusual pattern, its time to open your eyes. It must be a warning signal. If the promoters holding is very high it’s not a good sign for the investors, as we all known fund diversification is must and the same formula also apply for the promoters, they need to keep some room for the future movements. At the same time, if the promoters holding is very low, that indicates the low confidence towards the company performance in future. Shareholding pattern structure of a company includes the holding of FII, Mutual funds, and Insurance companies also work as an indicator for the investors. 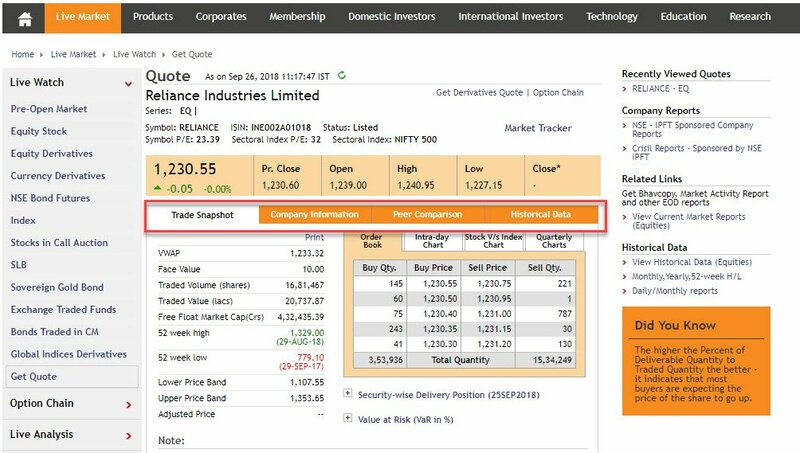 Company results use to disclose the shareholding pattern in Indian companies more than 1% in their books, you as an investor study the movement of 2 to 3 years to get the intention of the company holding. So, Next time keep the room for Share Holding Pattern while analyzing the company results.